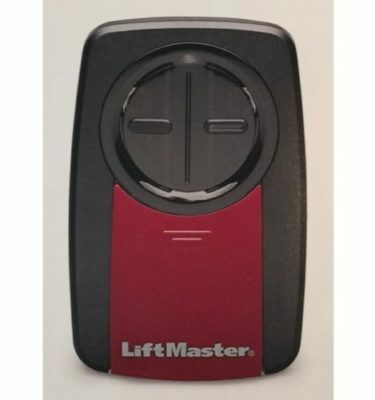 The compatible replacement for this item is the LiftMaster 375LM Universal Gate or Garage Door Opener Remote Control. 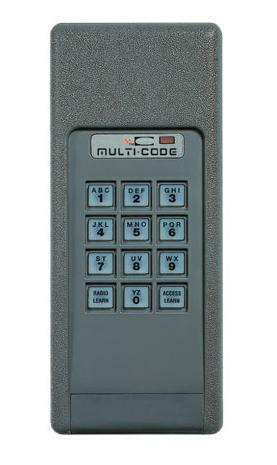 The Clicker model CLT1 transmitter is compatible with the majority of gate and garage door opener brands sold in the US. The following lists the compatible brands and the manufacturing years. If your remote is older than the year noted, it will not be compatible.